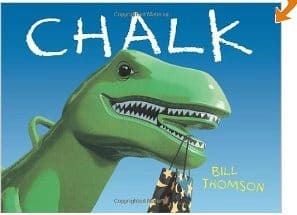 Head over to Amazon.com to grab highly rated children’s books marked down to under $10! Here’s is one of the books I spotted, Chalk (hardcover) for only $8.50 (Regularly $15.99) with FREE shipping on orders of $25 or more. 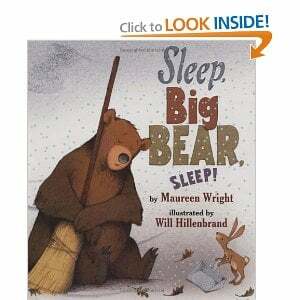 Plus you can grab Sleep, Big Bear, Sleep! (hardcover) for only $9.99 (Regularly $16.99) with FREE shipping on orders of $25 or more.